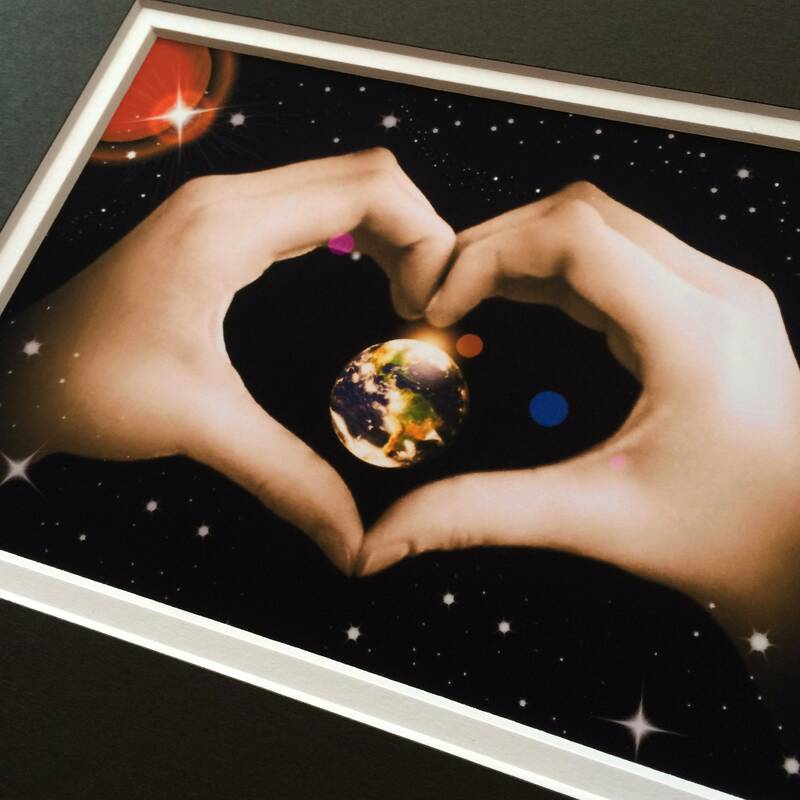 Share the love . 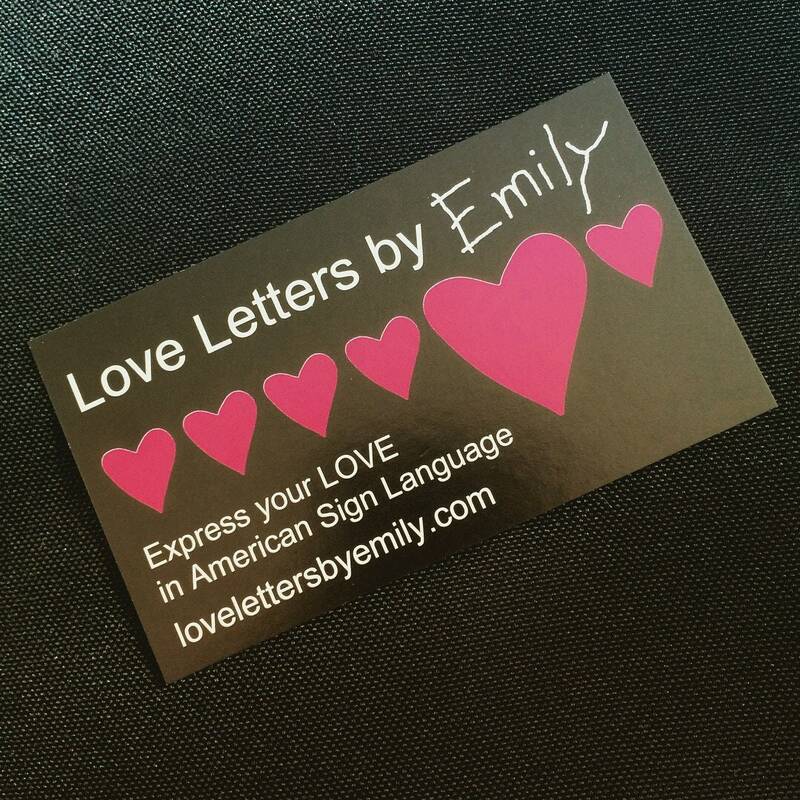 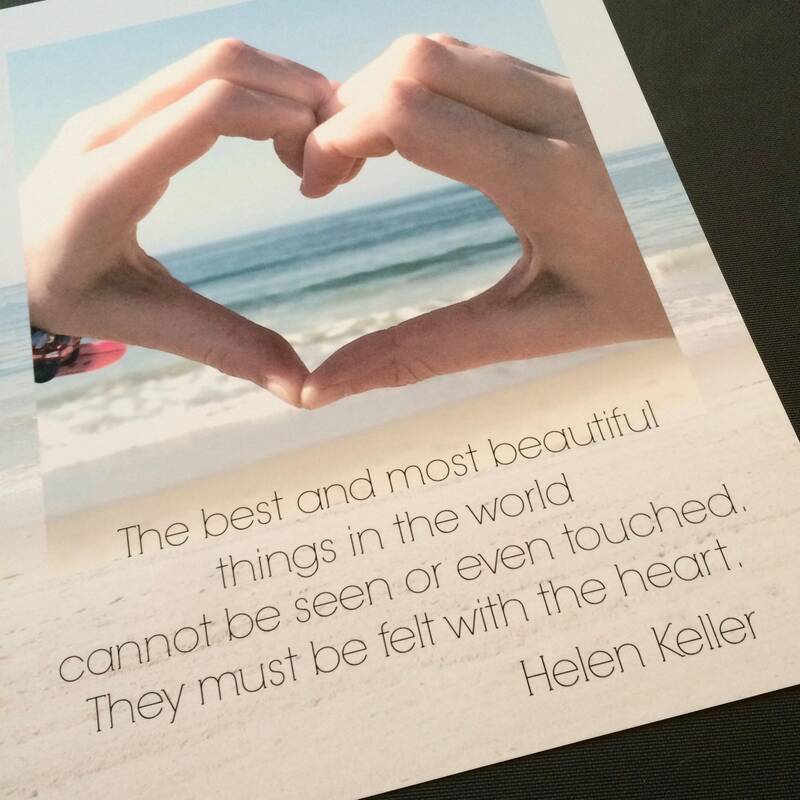 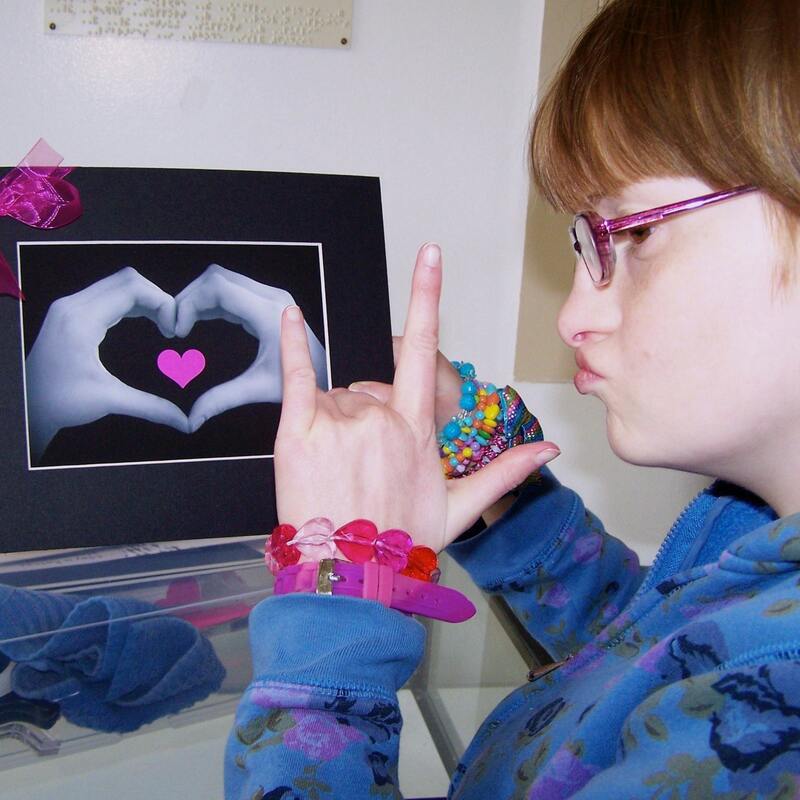 . . Emily's hands hands deliver a special message from the heart! 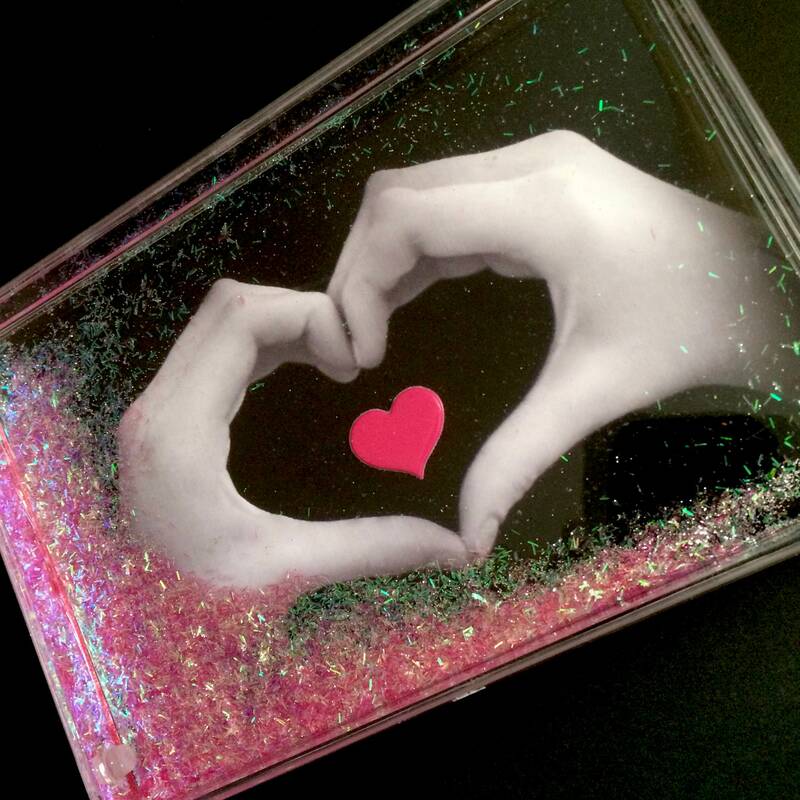 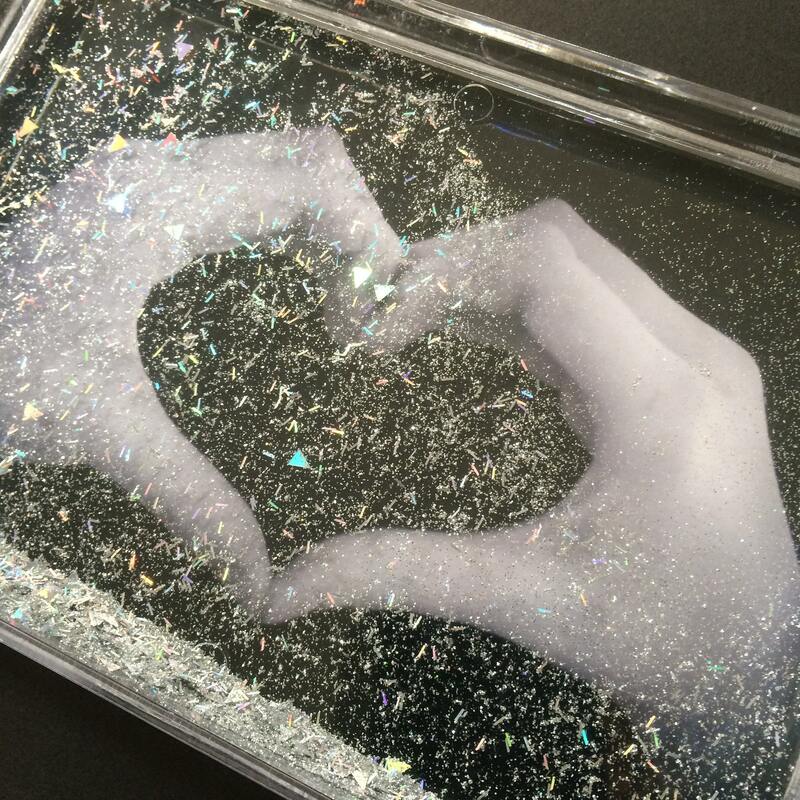 Sparkly pink glitter swirls in the liquid float frame ... mesmerizing fun in your hands! 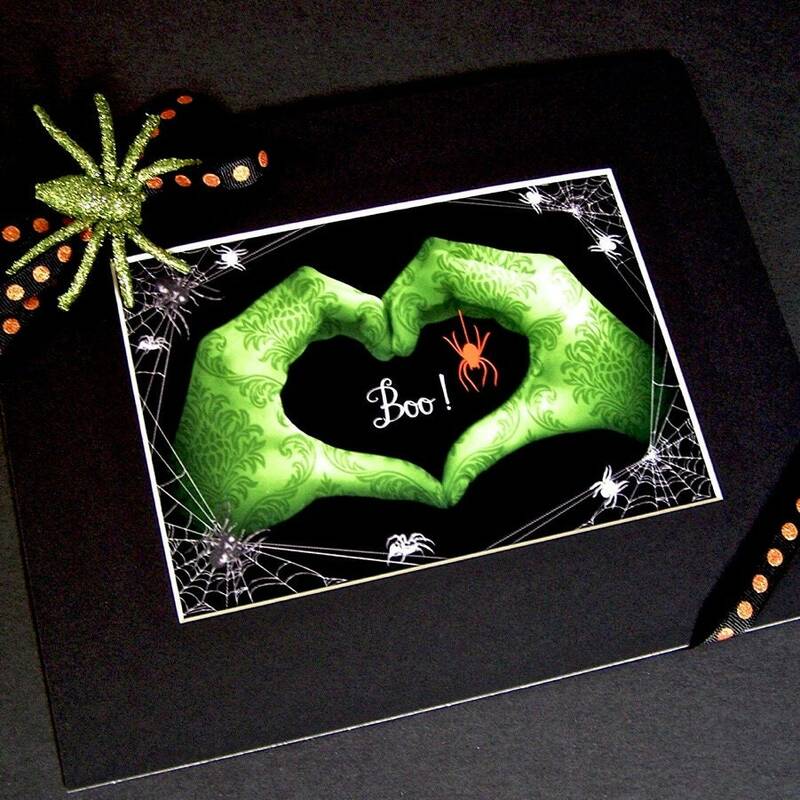 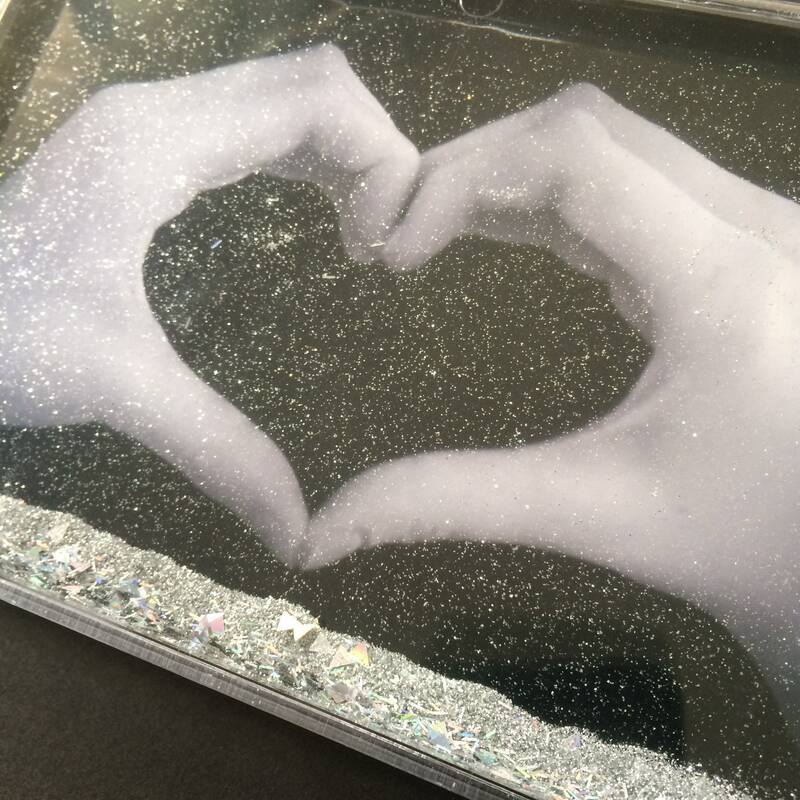 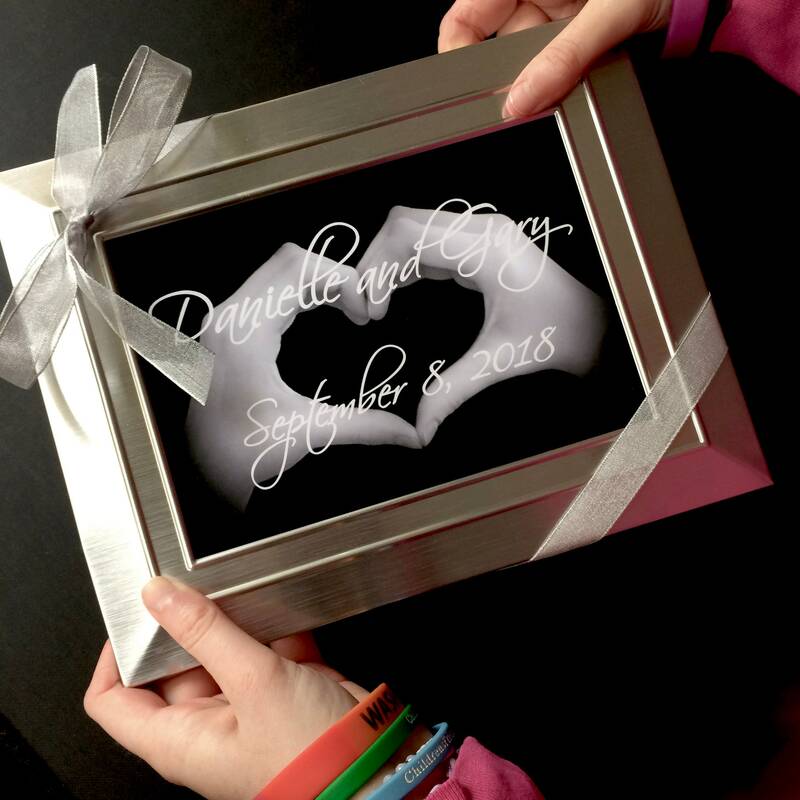 Also available in a SILVER glitter float frame.